I have been searching for ages for a really good gene test which actually gives valuable, practical information for people. Many of the gene tests available give you shed-loads of SNiPs and leave you wondering what the heck they all mean. 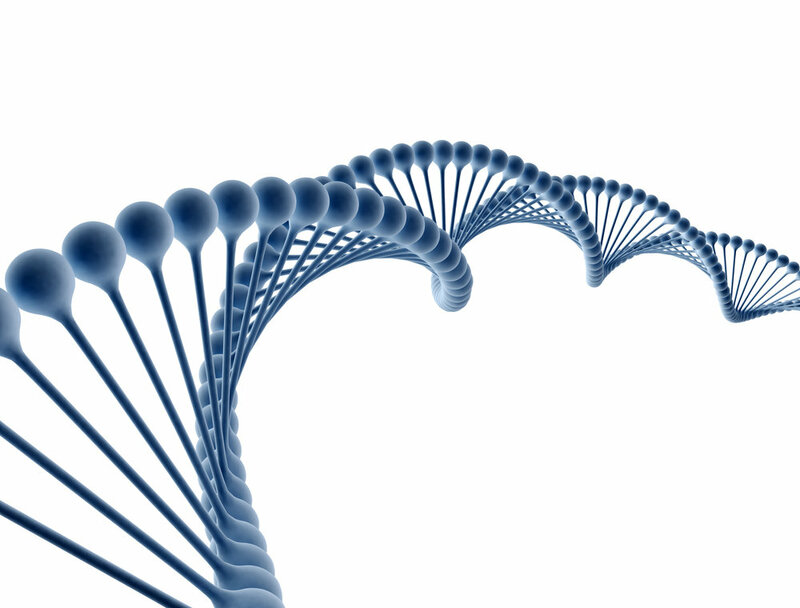 I don't go heavy on genetic testing because I am of the firm belief that just because we have the genes or SniPs does not mean that we will develop the problem in the vast majority of cases. That said, sometimes knowing you have a possible weakness in an area can explain why you can't get better using normal interventions - and means you can take steps to prevent future illness. 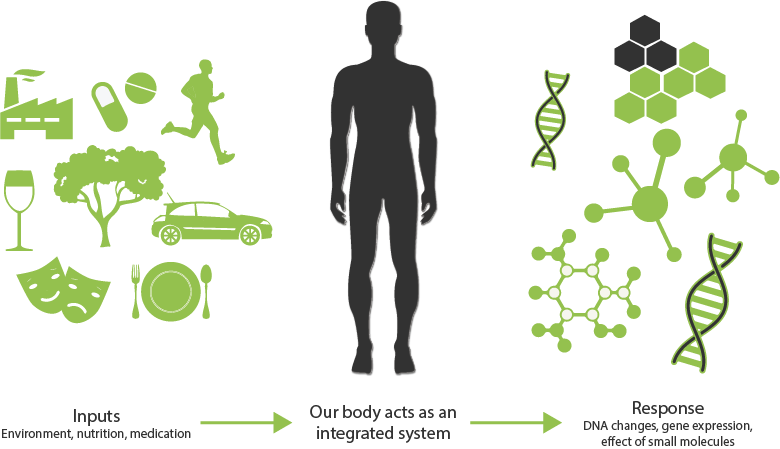 We know that genes are not set in stone and that environmental and diet changes in the very least can influence how those genes are expressed, or switched on or off. So, it can be a very good idea to see if something is affecting your weight control, sleep patterns, adrenal efficiency, methylation, detox or nutrient pathways, for example. So, I have listed the myDNA Comprehensive panel because I think it gives a really good overview and a fantastic report which makes sense of the results in the most key areas for you. You can then talk to one of us or your practitioner if you need more help. You can see a general leaflet about the myDNA Comprehensive here which will show you what is covered, and see a sample report here - all 47 pages of it! Once you order, you will be sent a test kit (no need for an appointment as implied in the leaflet) and a questionnaire from the lab who will also take payment from you, then analyse your results in context with your answers. They will then send me a report which I will forward on with any thoughts or comments I have for you, plus ideas on what to do next if appropriate. Please be aware that, although 23andMe do provide a vast amount of SNPs, there are a few missing ones (23andMe reports as No Call) which myDNAhealth requires for the report. To resolve this issue, myDNAhealth has developed a work-around and reformulated the algorithm to provide overall risk scores in the 27 health and wellness areas covered in the report. All SNPs not provided in your 23andMe data file will be shown as No Call in the report. International: You can also do this test in Europe or the US. Cost will vary depending on exchange rate but at the time of writing (June 17) it is around 235 Euros or 260 USD. The lab will advise when they send the test kit. Samples are returned by standard post at your cost using the envelope supplied. Do not return by courier. If you prefer, you can order direct with myDNA but please give them my name Micki Rose as your referree and send me an email so I know to look out for your results and where to send them! Find the Vx Thyroid Gene Panel in the Thyroid Tests page below. The gluten gene test for non-coeliac gluten sensitivity and coeliac disease is in the Gluten tests section below. The LGx Methylation gene test is on the Specific Conditions page, as is the LGxDetox if you need more on detoxification ability.